As you know setInterval() executes a given code at every specified time interval. An Image Slider is used to show images that changes automatically after a certain time interval (a few seconds time). Here I use setInterval() function which calls the ‘change image function’ after every 2 seconds. The images are shown using ul and li elements. Initially I will hide, all except the first, img elements. Then with setInterval() function I will show only the next image after every 2 seconds. The variable x is increased every time inside the setInterval(). This is done to target the next image every 2 seconds. If the value of x reaches the number of img tags, then it is again set to 1. This way jQuery Timer is made for Image Slider. In this example I have taken 3 image, you can increase the number of images by adding the li and img tags and the code will work just fine. 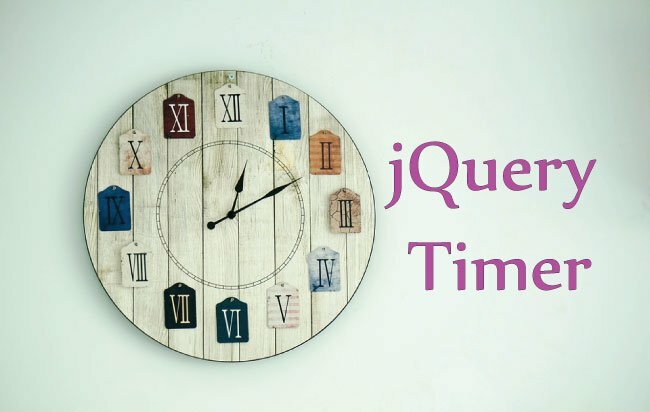 With jQuery Timer you can also make a Time Clock. This time clock displays the current time to the user. Here I will use setInterval to call a function every 1 second. In the above code the timeClock div is the place where the current time is shown. 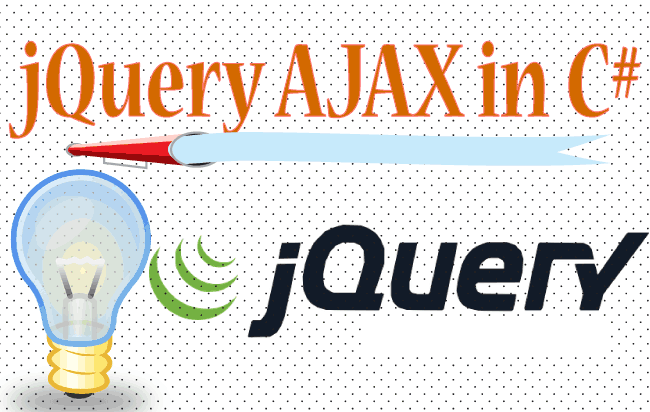 We can apply jQuery Timer to change the background color of a div after every 1 second. Here I am changing the background color of the div from Yellow to Orange and vice versa at every 1 second. Note: rgb(255, 255, 0) specifies yellow color. 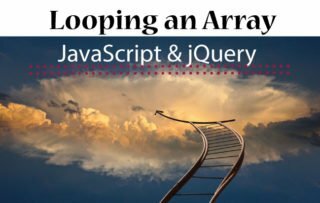 Let’s create a Stop Watch with jQuery Timer. The stop watch will have 2 button – one for starting the timer and other for reset. 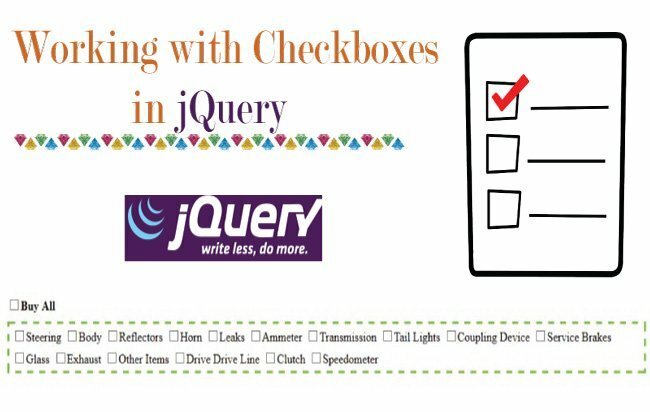 I hope you liked the different feature I have made with jQuery Timer, and you can use these features in your website freely. Just copy the codes and paste to your website. 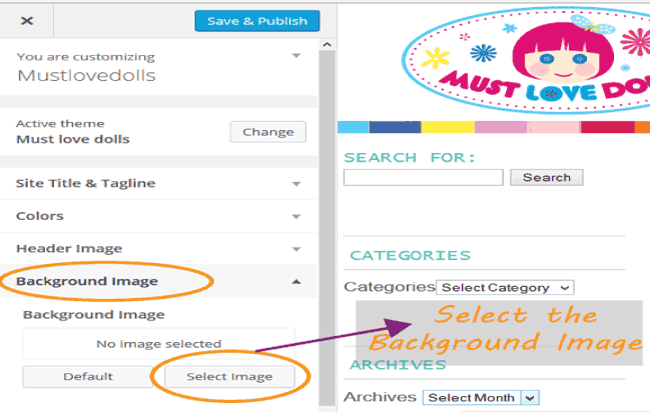 Tutorial – How To Change WordPress Background Image?